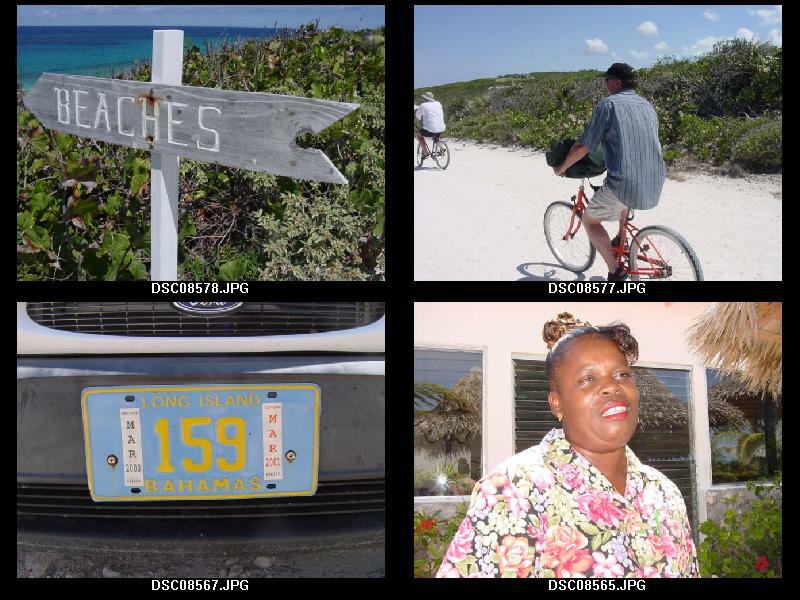 We island hopped down the chain of islands that make up the Bahamas. 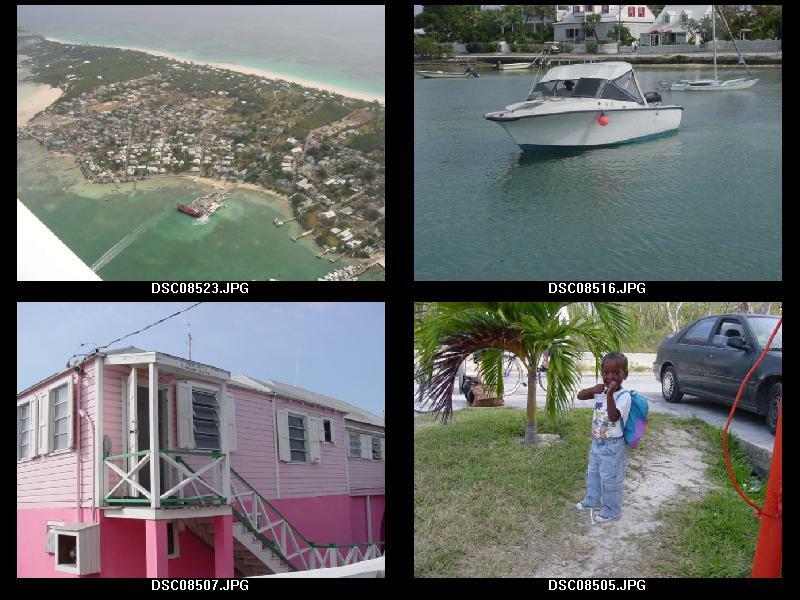 Below are photos of the famous "Marle" east of Marsh Harbour and the policeman at the airport. 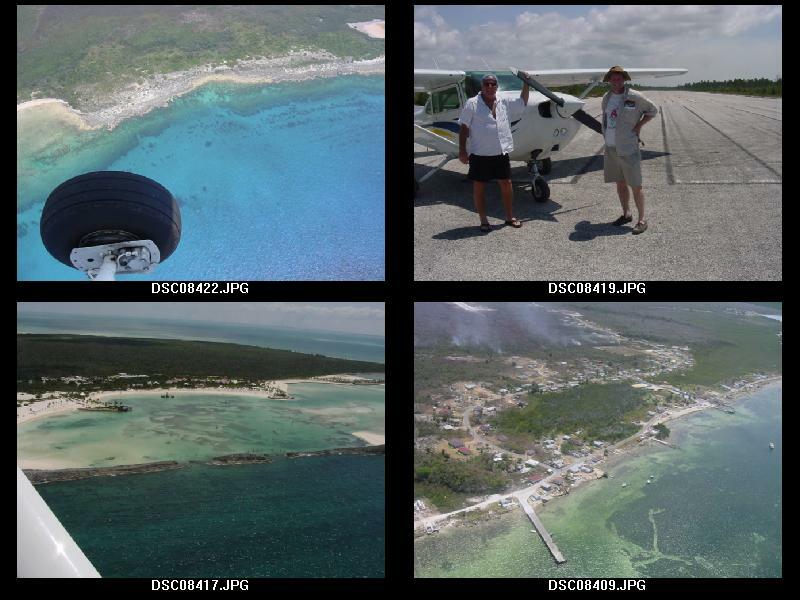 Below, Don smiles on our second day and the view of the Moore's Island airport. We loved the empty beaches and riding bikes on Long Island. It was the most isolated place we visited. 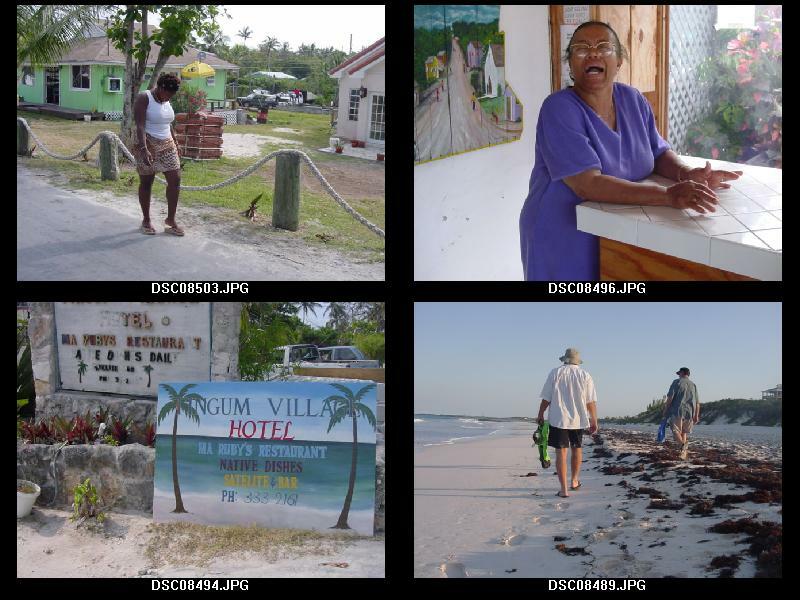 Along the way we met a few folks at the local store and at Stella Maris resort. 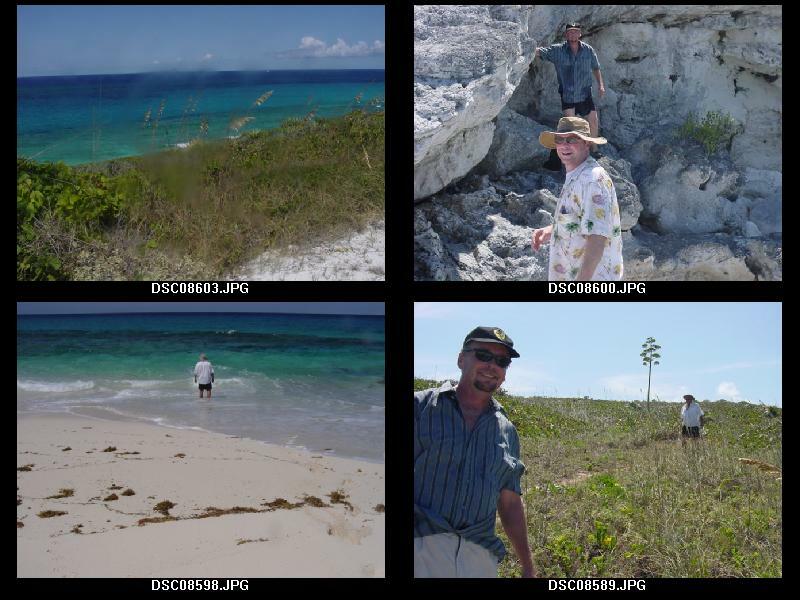 The coastline on Long Island in the south Bahamas is totally empty. After biking on Long Island for hours we met some locals at a local store. 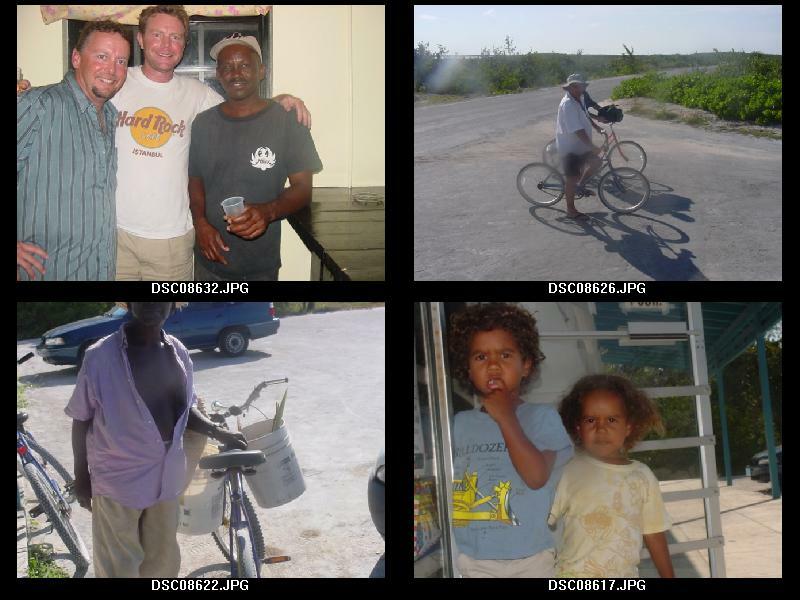 Here are some photos of Harbour Island near the island of Eleuthera. 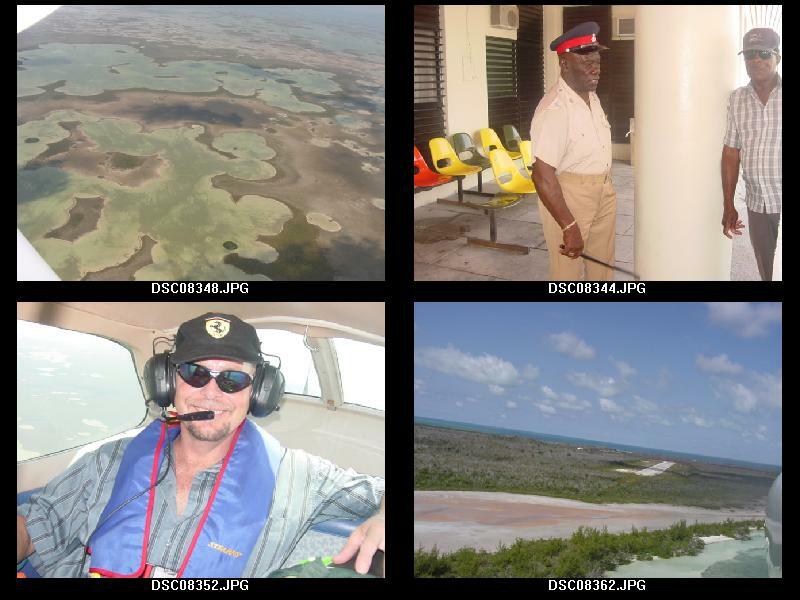 We stopped at Sandy Point airport but no one was around so we took a few photos and kept flying. 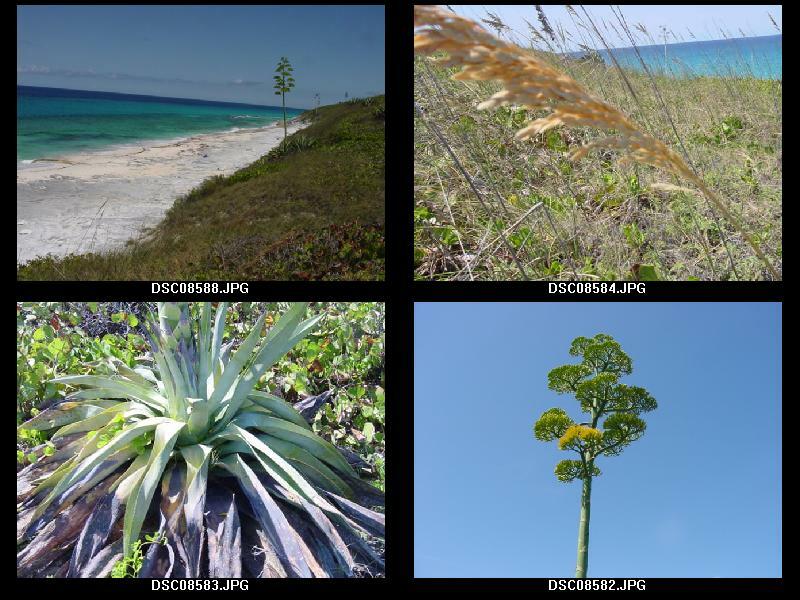 These photos were taken on Harbour Island. On Long Island we fought the currents and went swimming. We had the beach to ourselves.